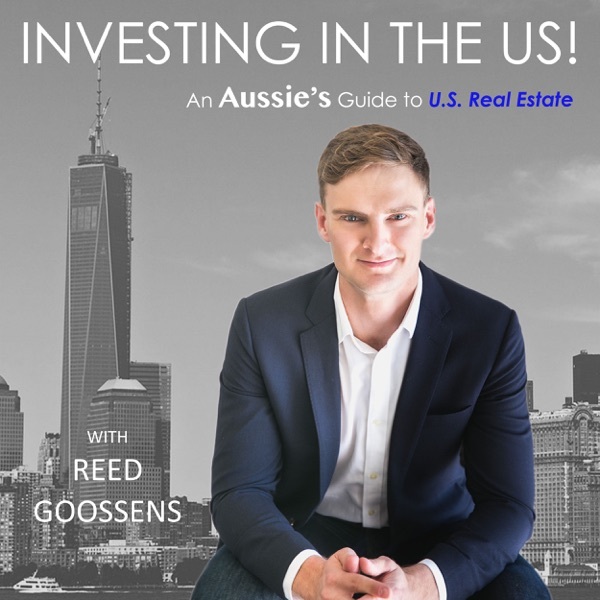 This week I am chatting with Michael Callon, real estate lawyer based in California, about the benefits of owning U.S. real estate in a entity as an international investor! We discuss all the nuts and bolts of best types of entities to help shield against personal liability and maximize your tax benefits. Check out more show notes at www.rsnpropertygroup.com Ready, Aim, Fire! Happy Investing!